From warrantless wiretapping to indefinite detention of U.S citizens without a trial to intrusive searches at airports, the civil liberties of the American people are under assault. 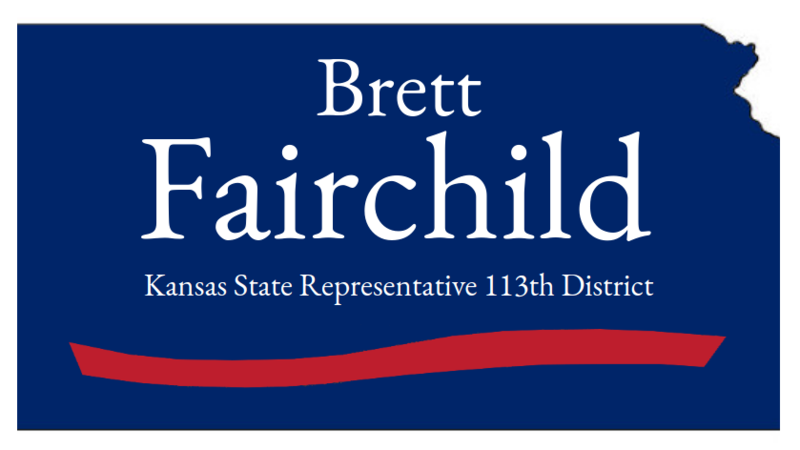 As a state representative, I’ll fight to preserve the civil liberties of the people of Kansas. As a state legislator, I’ll push to make at least two basic reforms to our state’s laws in order to protect people’s civil liberties. First, I’ll introduce legislation to end civil asset forfeiture in our state. There have been some bills that have been introduced in Kansas to limit civil asset forfeiture, but I believe the practice needs to be ended completely, as I believe the practice violates the 5th Amendment of the Constitution. 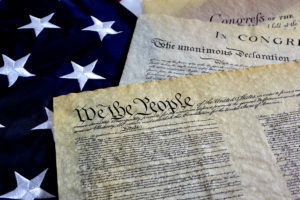 The 5th Amendment states that no person shall be “deprived of life, liberty, or property without due process of law.” Civil asset forfeiture is when the government takes money or property away from people without them even being convicted of a crime, and sometimes without even being charged with a crime. There is no more obvious example of people being deprived of property without due process of law than civil asset forfeiture. As a state legislator, I’ll work hard to try to end that practice. Additionally, I’ll introduce legislation to end no knock warrants in our state. No knock warrants are warrants signed by judges which allow police officers to come into people’s homes without knocking or announcing their presence. This policy has led to raids of people’s homes in the middle of the night, often times with disastrous consequences. No knock raids of people’s homes have often times led to the destruction of private property, injuries to the residents of homes and injuries to police officers, and the deaths of the residents of homes and the deaths of police officers. In many cases, innocent children have been killed in these raids. Often times a home owner will think that his house is getting robbed when the police officers enter without knocking, and the home owner will start shooting in order to defend him or herself. This leads to police officers firing back, and injuries and deaths occurring. This policy is both extremely dangerous for police officers and for the residents of homes. As a state representative, I’ll introduce legislation to require police officers to knock or ring the doorbell and announce their presence before coming into people’s homes. This is a necessary reform to defend life and private property rights.